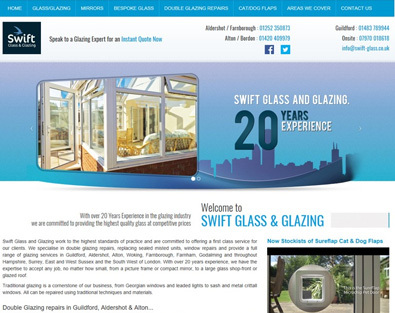 This Glazing website gives a great user experience and contains a web video and carousel of their Checkatrade reviews. 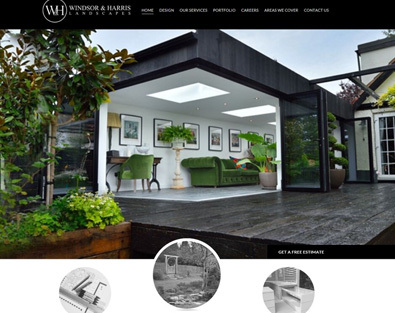 The perfect website for a landscape gardener, has everything from slideshows to an impressive website gallery showcasing their work. 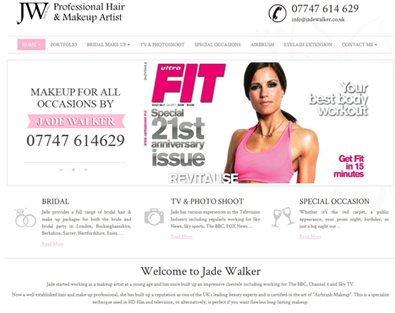 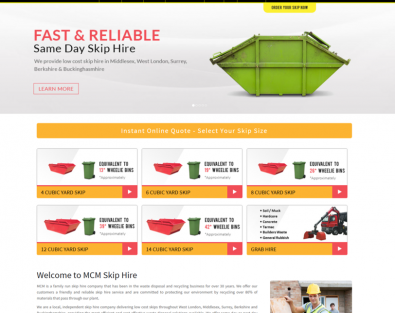 Built in wordpress, this modern attractive website features a web video, slideshows, booking forms,online chat facility, newsletter signup and blog. 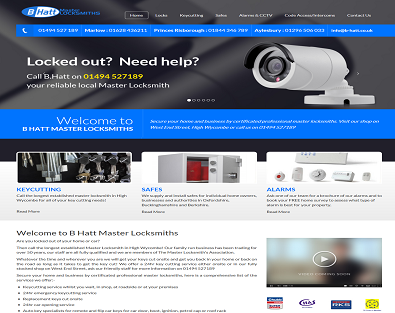 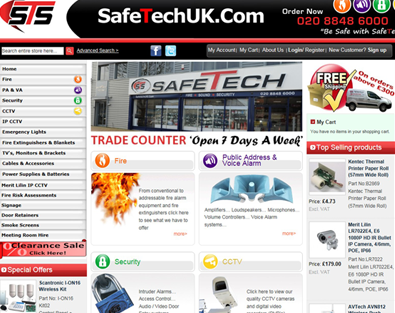 Stunning responsive website for a locksmith company. 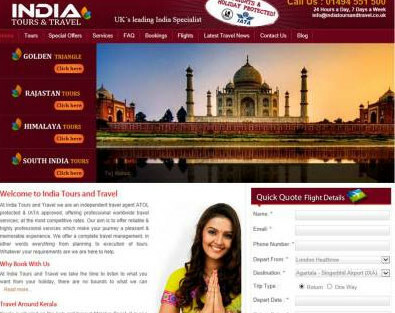 User friendly and information rich. 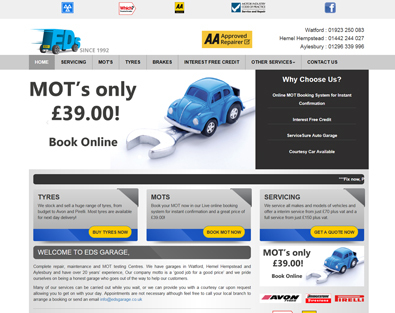 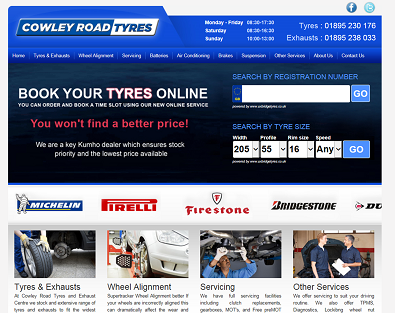 The website for a tyre company has an online booking system. 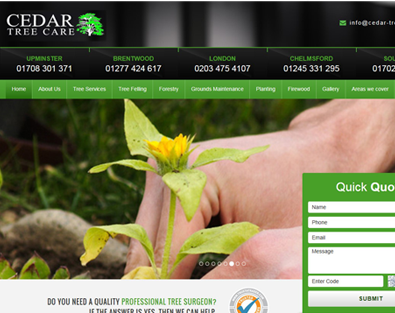 This fully responsive website looks great on all devices. 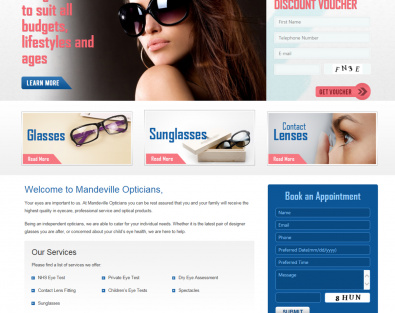 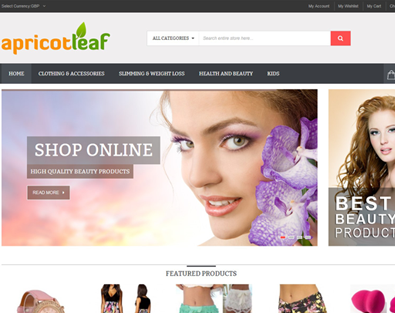 This fully loaded responsive e-commerce website delivers a great user experience on all devices.